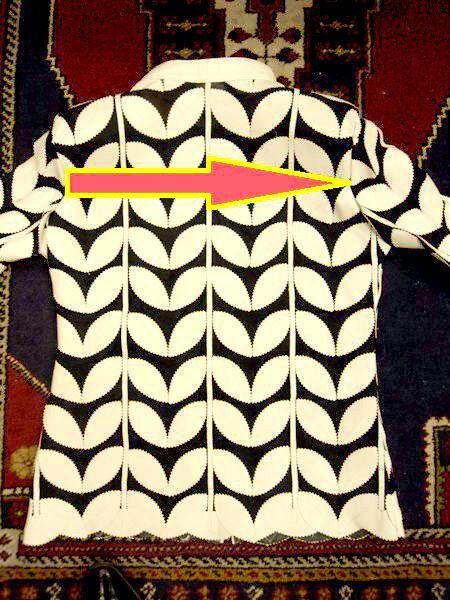 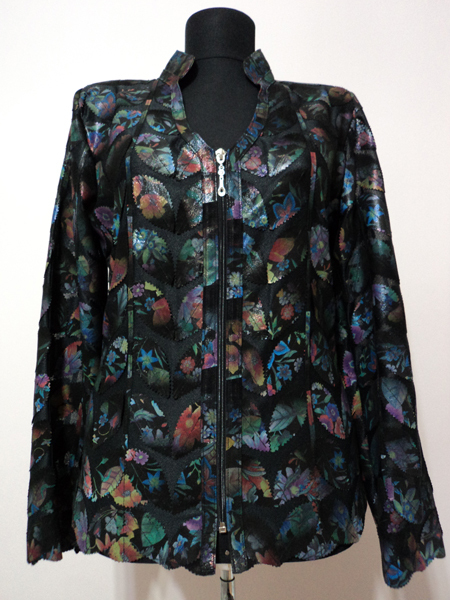 Plus Sizes Available : We are making Plus Sizes too! 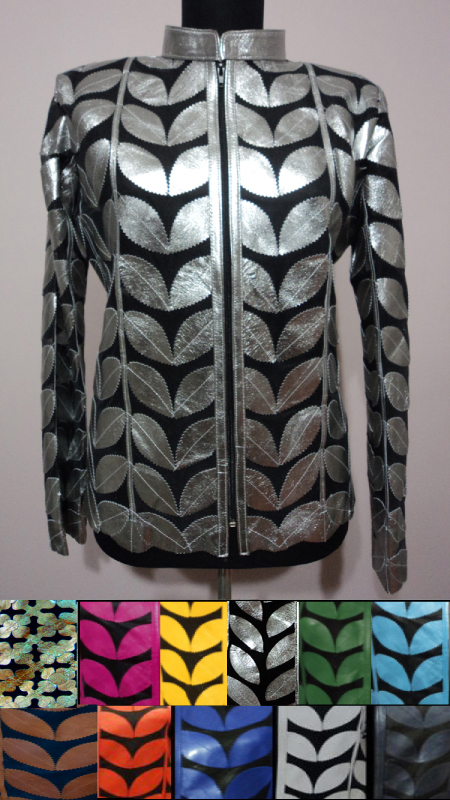 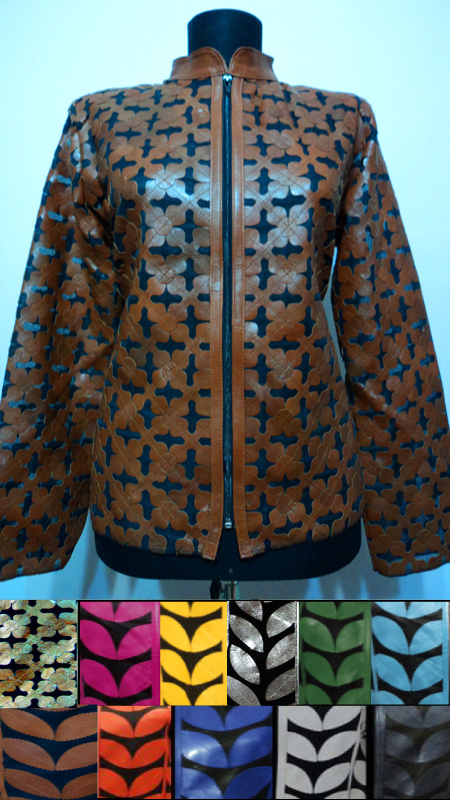 So You can order online Handmade Stylish Very Soft Genuine Lambskin Plus Size Leather Leaf Jackets for Women. 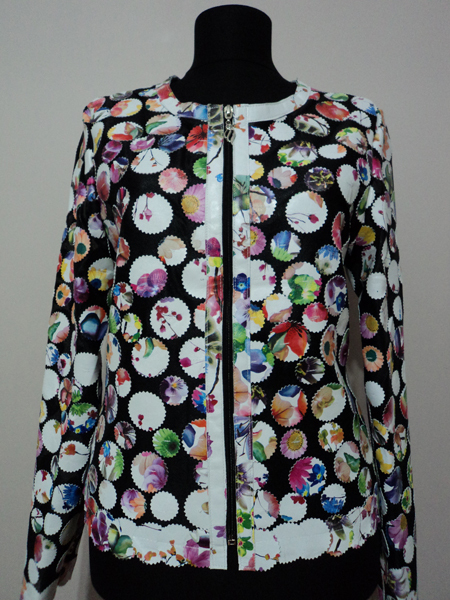 Plus Sizes ( US Womens: 16 - 18 - 20 - 22 - 24 - 26 ) are Available in All Colours in All Colours! 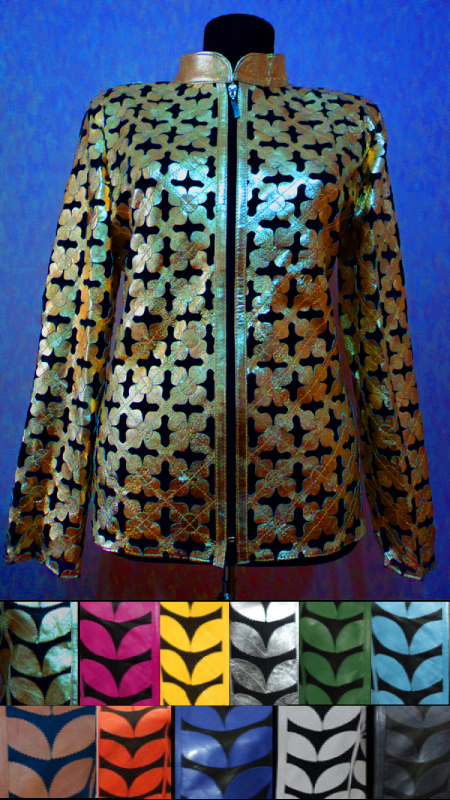 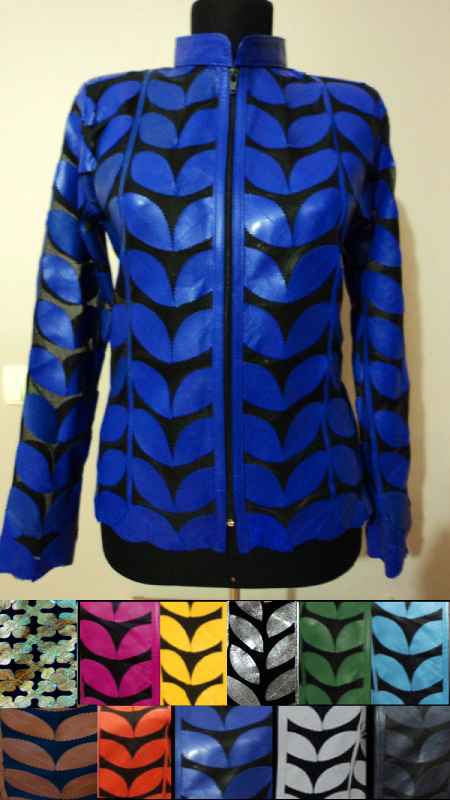 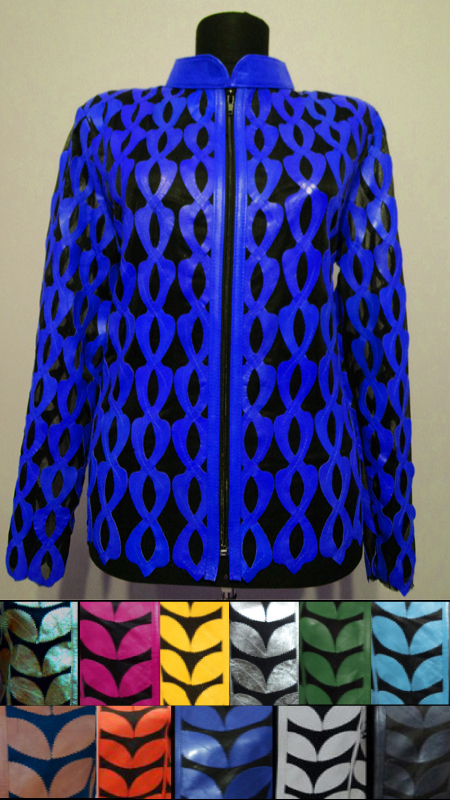 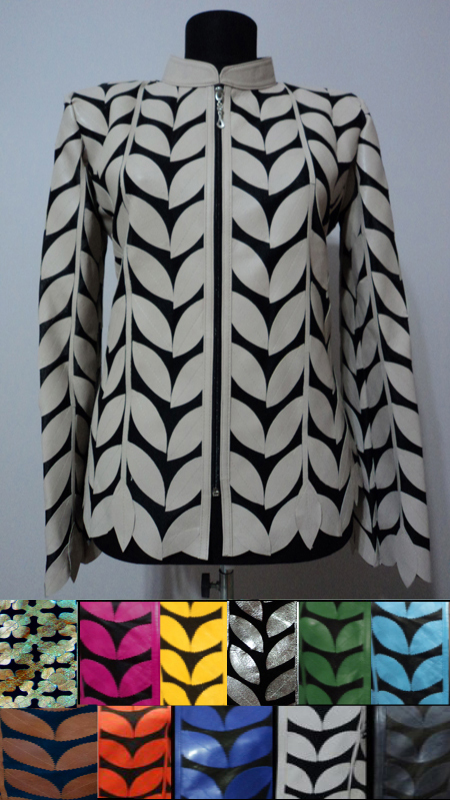 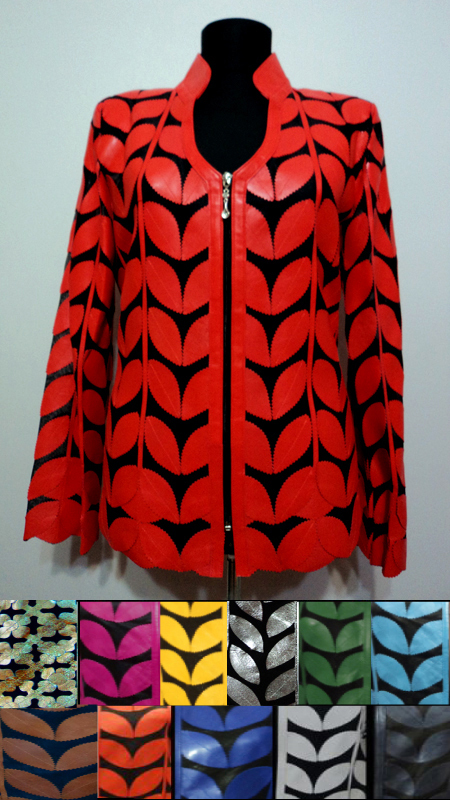 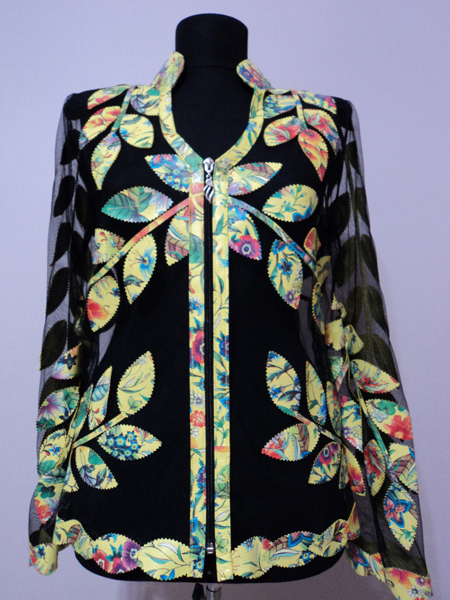 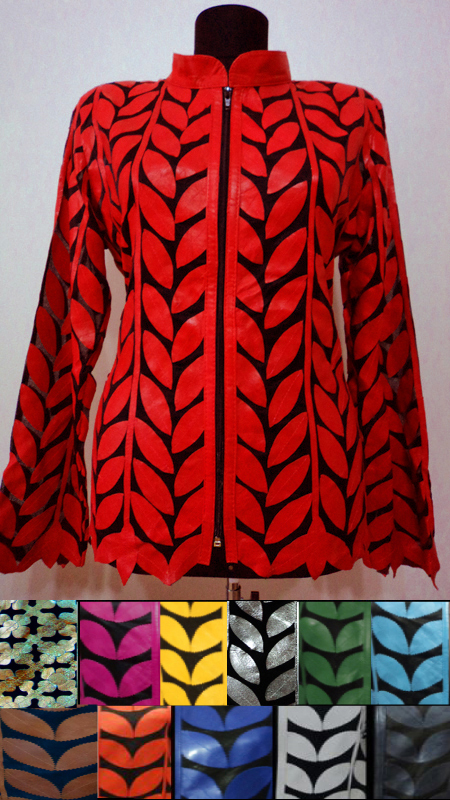 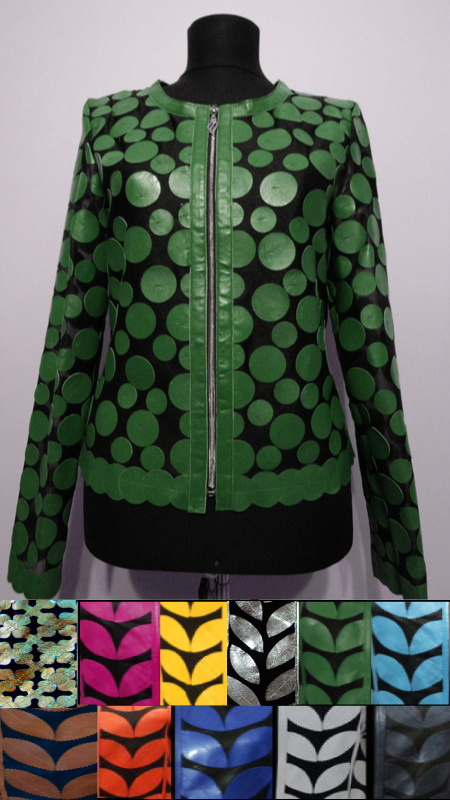 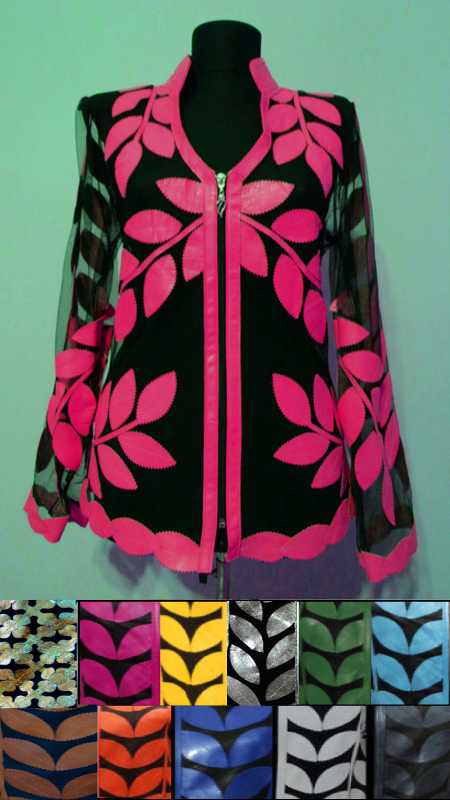 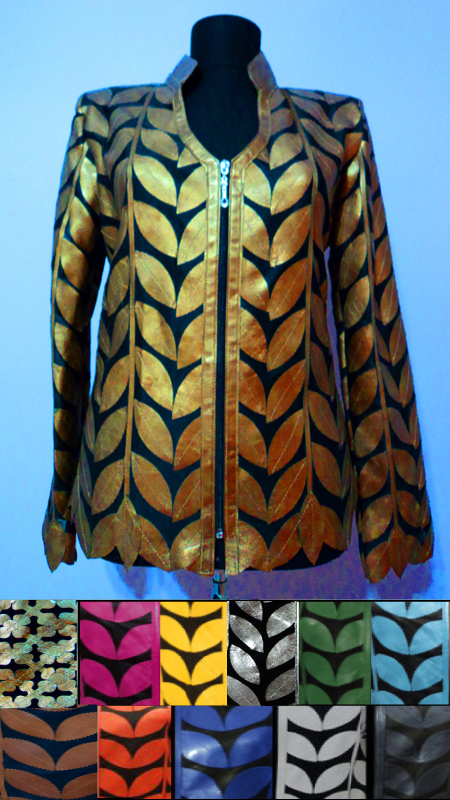 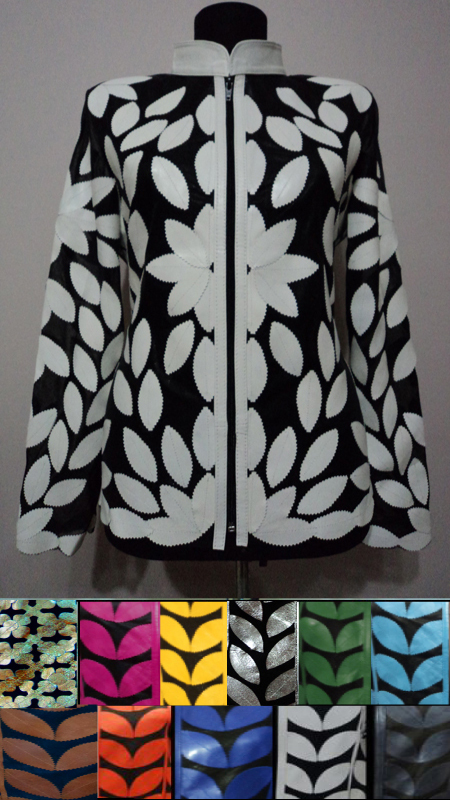 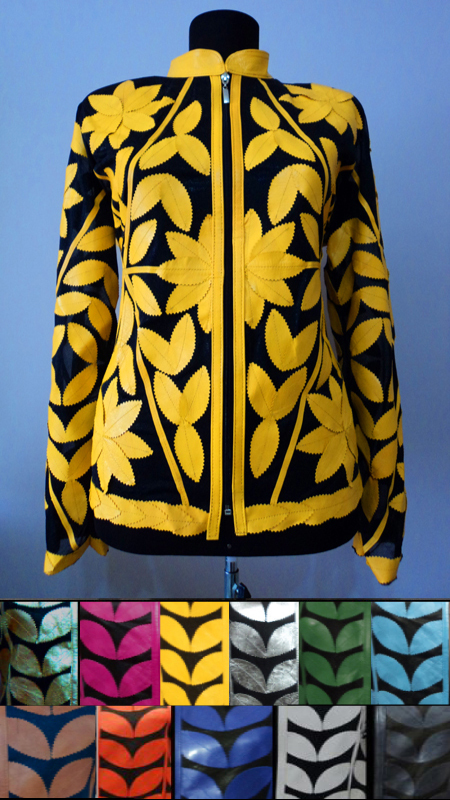 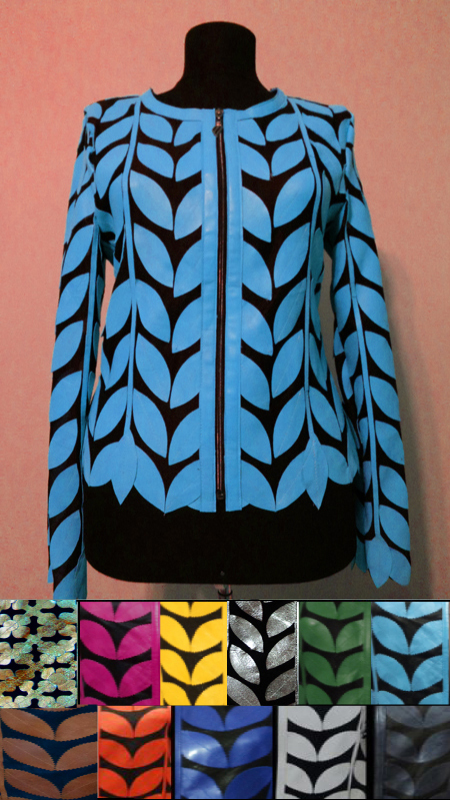 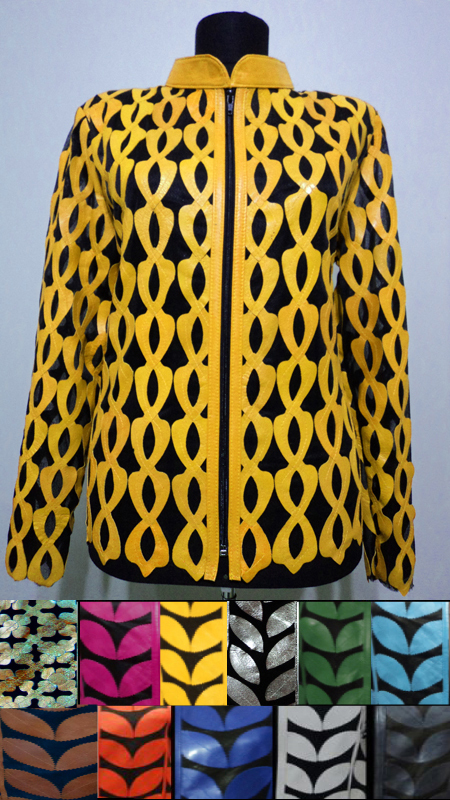 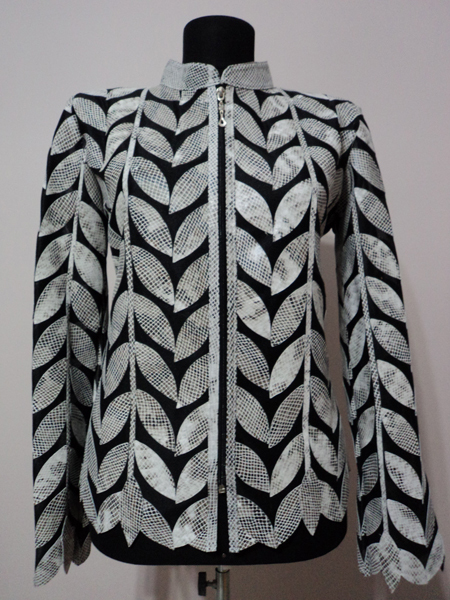 In Black White Red Navy Blue Orange Yellow Green Brown Purple ... Click to See All Available Colours of Plus Sizes Leather Leaf Jackets for Women. 1000+ Links Free ---- The Link Exchange - Your ultimate resource for link exchange!